Reading Heart from Fresno Unified on Vimeo. Danay Ferguson is a reader at heart. She plows through two to three books every day. 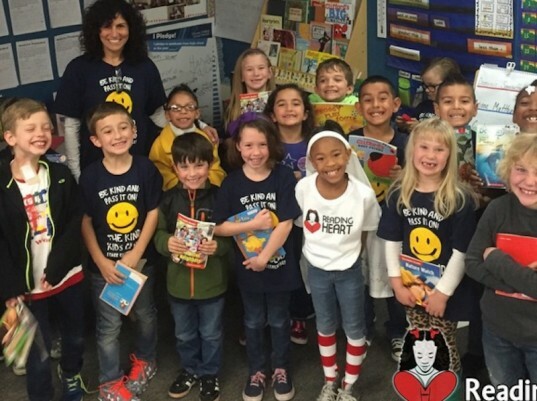 Since 2014 she has been spreading her message of literacy love to thousands of others throughout the Fresno, California area with her non-profit, Reading Heart. Undeterred by the fact that her hometown has one of the lowest literacy rates in the U.S.A. (and that she is 9 years-old), Danay and her family and a team of volunteers have been working steadily to collect 90,000 books since Reading Heart’s start, handing out thousands of books to kids in hospitals, schools, and low-income areas. On March 18th-19th, Danay and Reading Heart will be taking on a new challenge: they hope to fight illiteracy and break the Guinness Book of World Records for most books collected in a 24-hour period! Danay, who is already in the local books as the city’s youngest business owner in history, continues collecting accolades. She was recently given the title of “Designated Reader” of the Fresno Grizzlies minor league baseball team and is currently on a speaking tour to over 130 local schools to continue raising awareness about the importance of reading. Also key to Reading Heart’s mission is Danay’s message to share beloved books with others, thereby increasing the number of books that each child is reading and spreading the power of literacy around to as many kids as possible. The books collected during the donation marathon will be given to every elementary school student in Fresno county and also to the pediatric departments in local hospitals. Even if you live far away, you can get in on the giving action: Reading Heart has a deal with Scholastic Publishing with every $5 donation resulting in 4 new books. 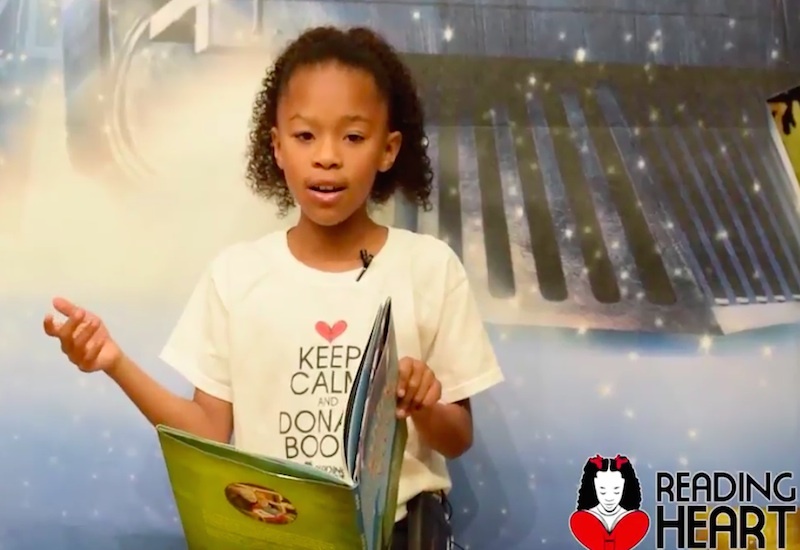 Reading Heart hopes to collect 500,000 books between March 18th and 19th, and with more speaking dates and collaborations with local businesses already on the horizon, this enterprising and compassionate fourth-grader and Reading Heart have no plans to slow down.